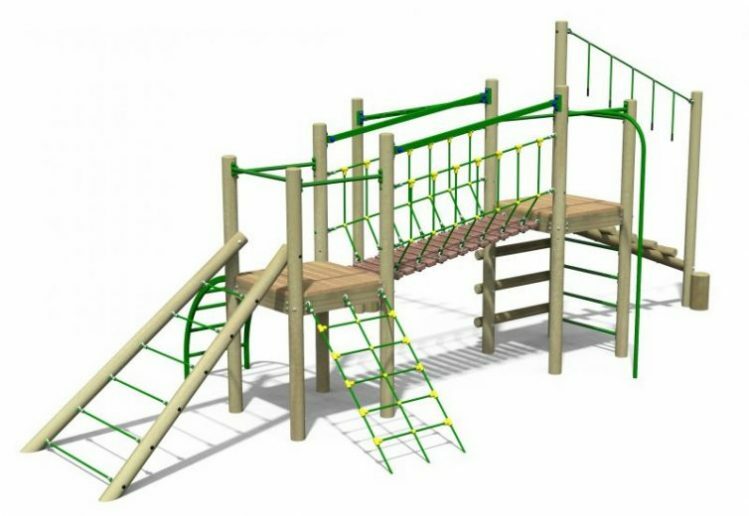 The Challenger Range is available in five different options, each designed to suit a variety of age ranges. 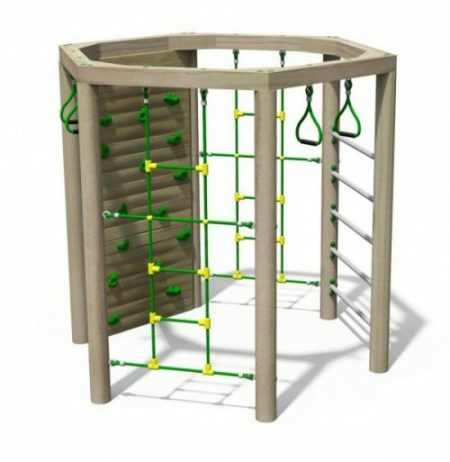 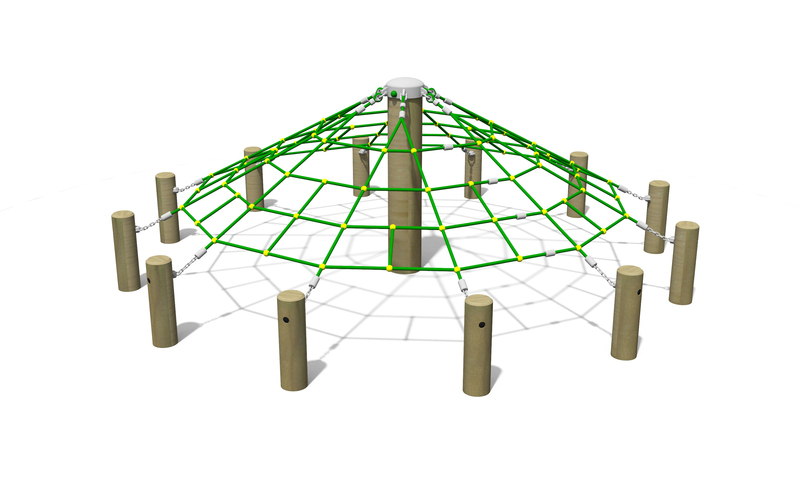 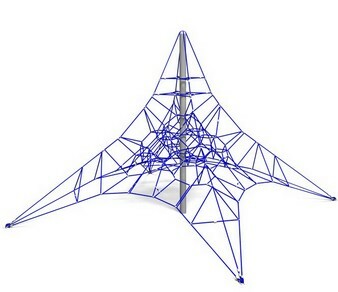 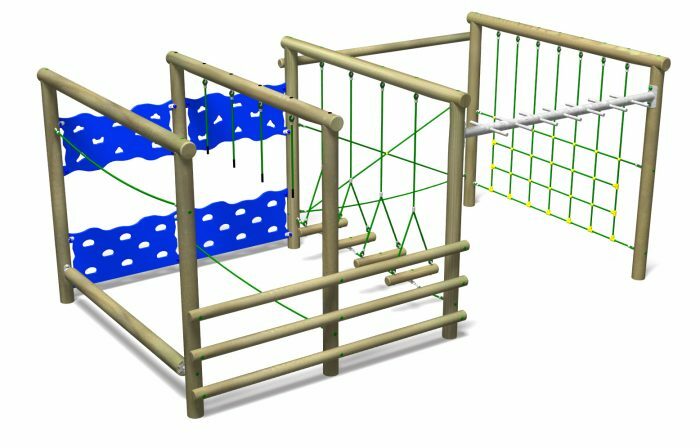 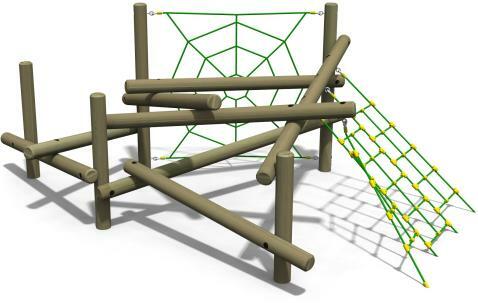 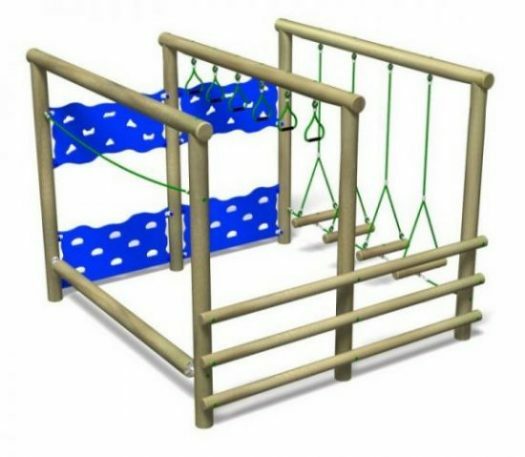 The Challenger Frame 2 tests and develops a childs strength, coordination and agility. 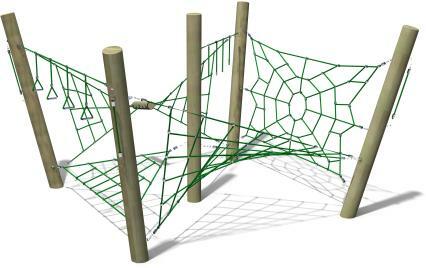 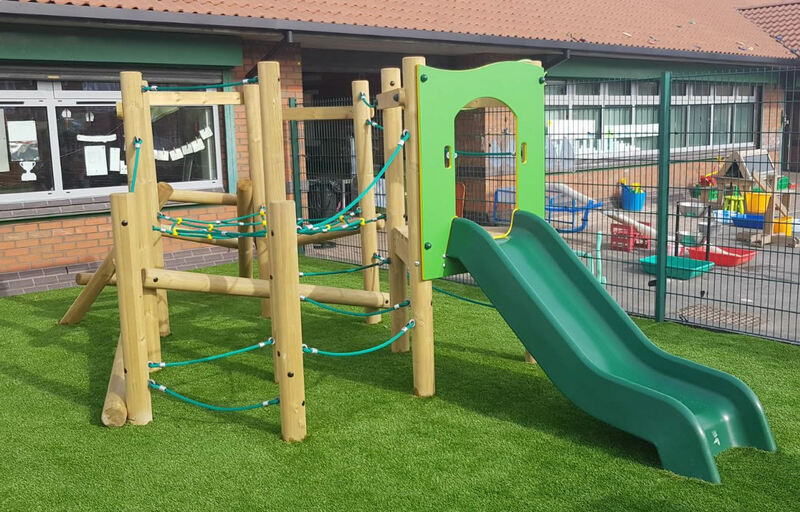 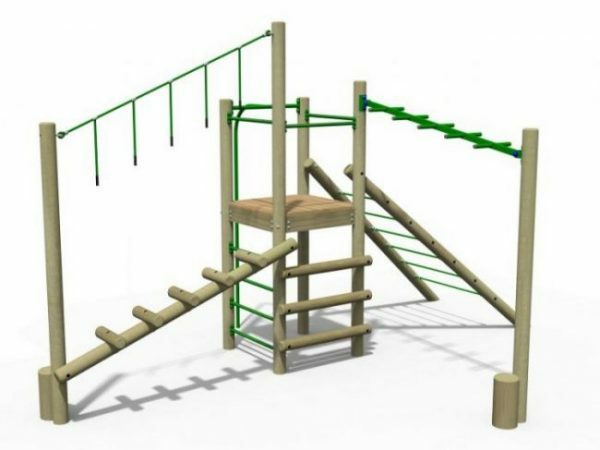 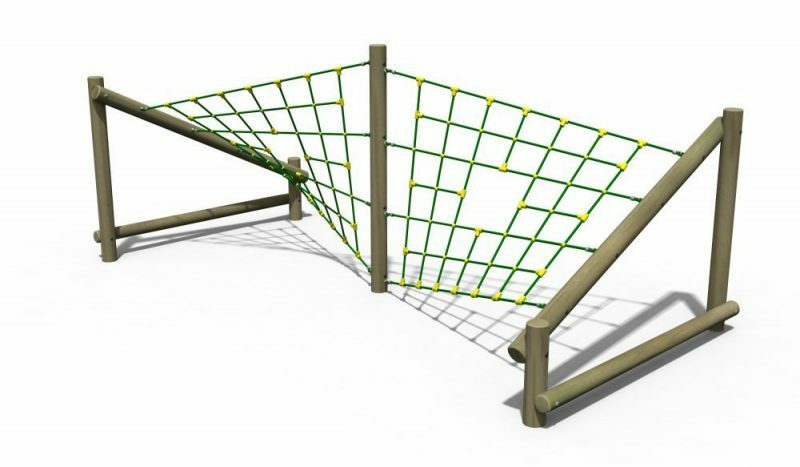 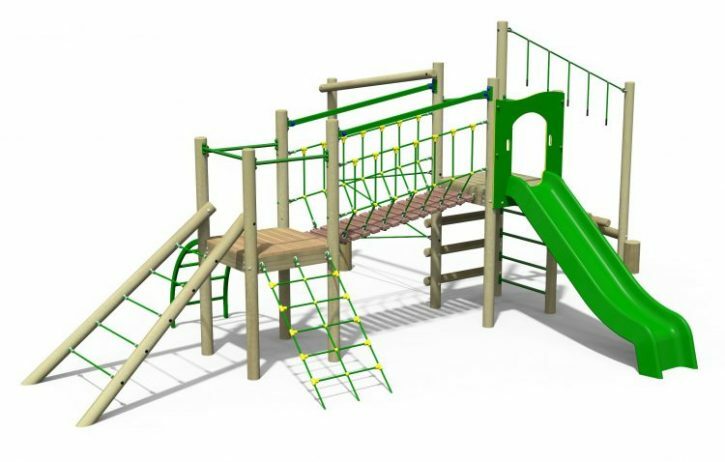 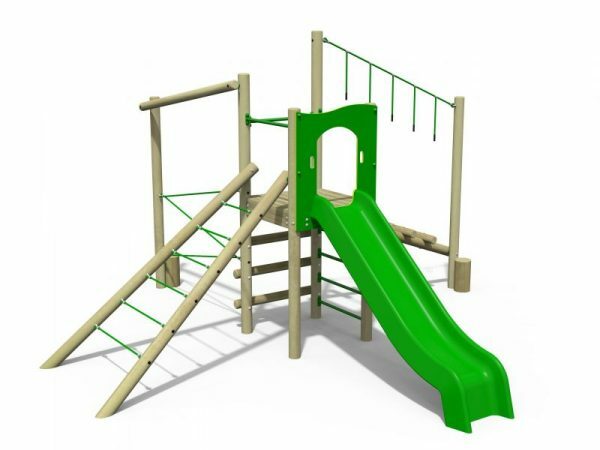 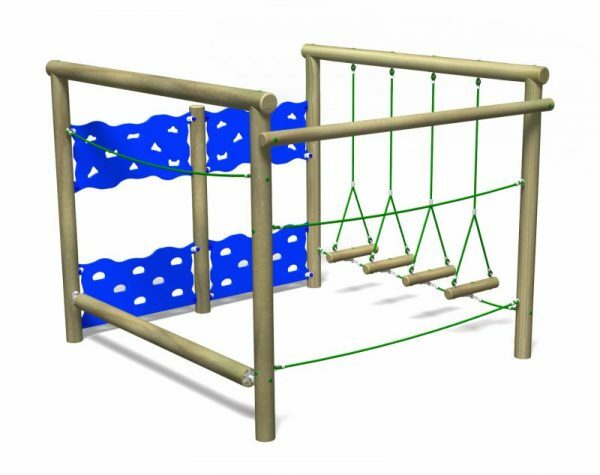 Manufactured with smooth, splinter-free machine rounded Scandinavian redwood which is pressure treated using safe tanalith E treatment for long service life, Zinc plated powder coated fixings, steel reinforced rope and HDPE plastic Slide and panel.